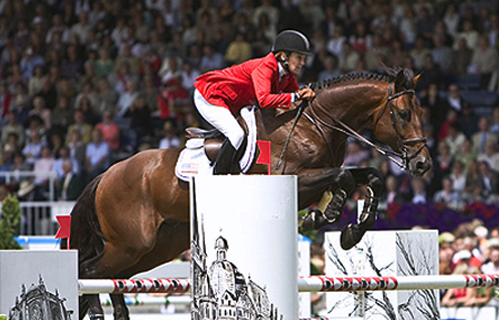 Finish Line® Horse Products has proudly been affiliated with give time Olympian and one of the leading show jumpers in the history of the sport, Anne Kursinski for over 18 years so it was a no-brainer to offer our support to one of her informative and beneficial clinics. The clinics prove to be a can’t miss event so if distance if your issue then we are happy to sponsor the solution of a live feed. Be prepared to watch November 16th-18th, 2018!